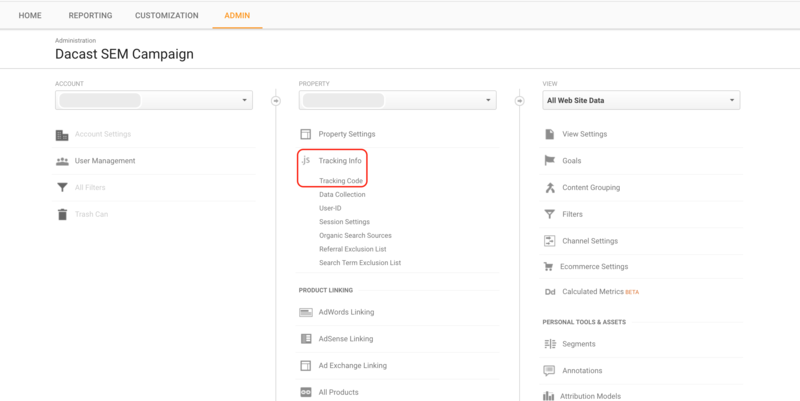 How do I link my Google Analytics account to my DaCast account? *NOTE: you need a Google Analytics account and an active DaCast account, prior to following this guide. 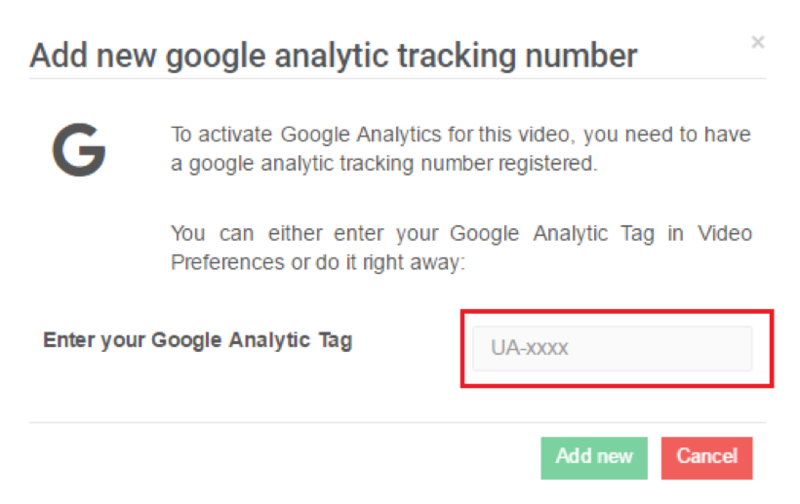 Here, you can find your tracking ID, a series of digits starting with “UA “. Click on the VIDEO PREFERENCES icon, under PREFERENCES, on the left side of the New Back Office. 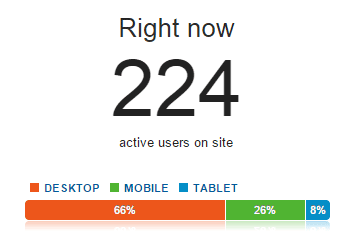 Please turn ON your Google Analytics settings. Paste the Tracking ID you copied earlier from your Google Analytics account into the area framed in red above. Finally, don’t forget to click SAVE once you have entered your Tracking ID. Congratulations! You have successively set up Google Analytics tracking from within your DaCast account. Your Tracking ID will automatically be saved in your VIDEO PREFERENCES once you enter it. If you run into difficulties with this process, please contact tech support directly from within your DaCast account. We’re happy to help.